As the level of the players in the battlefield continues to increase, all sorts of besieged fighters, the tactical tactics of the road and bridge card points are increasing, and many single-row players often suddenly fall into the encirclement of several enemies. When you encounter enemies who use marksmanship, you may have hate them on the spot. Fortunately, not all player marks are superb, but even so, many friends often encounter chaos when they encounter multiple enemies. The stance, and then made some wrong decisions buried the opportunity to survive the counter-killing, and today we will talk to you about the tactical tactics of how to make a comeback in the face of encirclement. Before we talk about specific tactics, we need to know two things: First, The anti-breakout must be based on the mistakes of the enemy. Second, we must immediately look for ways to dismantle the fire to be able to fight back. Because the raids are all sudden, the best way It is through actual combat to help everyone understand tactical ideas. Here is an example where the protagonist of the desert plain directly encounters 4 enemies. At that time, the protagonist had just killed an enemy and drove to prepare for further advancement. He suddenly found that there was an enemy on either side of the road. If he had rushed to drive, there was a great chance that he could be swept down by the enemies on both sides. After the enemy’s location, the hero immediately locked a low slope as a drop off point. For the first time, let the enemy lose sight of and get valuable time for himself to get off. 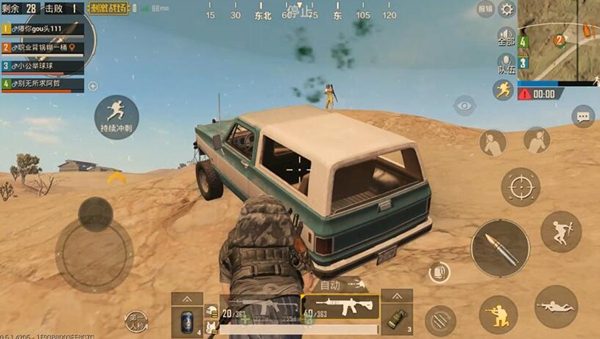 Sure enough, the enemy saw the number advantage, and rushed to kill our hero, but at this time we had the vehicle as a cover, directly Help us to block the enemy’s first round offensive. Since the enemy is in a hurry Killing us led to an overly concentrated enemy station. We were directly swept away by one round. At this time, the hero did not rush to make up the gun. Instead, he quickly looked around. Sure enough, I found another enemy that tried to overwhelm us, and then quickly killed it, but there is a detail here. All three enemies are down, that is, the enemy still has at least one teammate around. It’s not safe, after filling up the enemy. After some observations, the last member of the enemy was found. After the kill, it did not fall to the ground. Instead, it immediately died, and it was then determined that the enemy had been completely desecrated. In this battle, the hero quickly found out when he was discovered by the enemy. 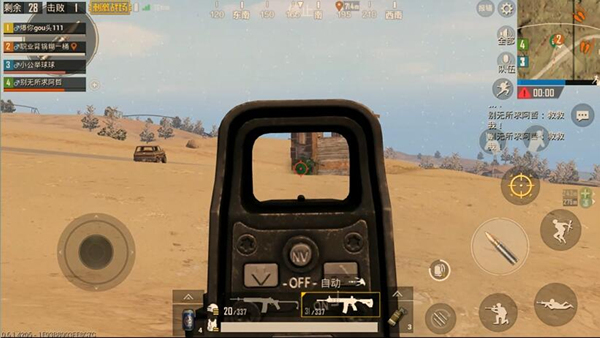 The blind spot of the enemy’s vision, and then kill them with superb gunshots. After killing the two men, they did not rush to make up the gun. Instead, they quickly searched for other members of the enemy to kill them, and then made up the knife and bag. So after encountering enemies in the wild area, do notpanic. Here is a suggestion for everyone to adjust their mentality. 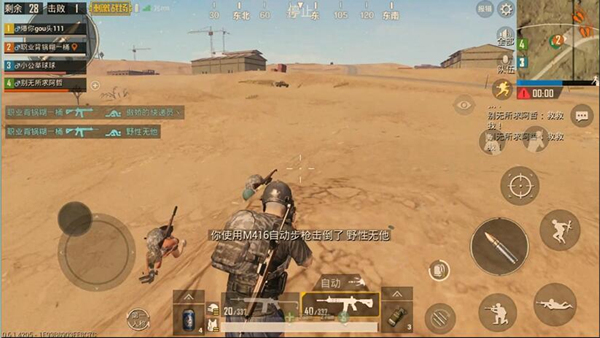 After encountering multiple enemy attacks in the field, if we do not die in the first round of offensive, it means that the enemy has made obvious mistakes. We have already won half the battle. We need to immediately analyze the surrounding environment in search of concealment, and quickly determine the enemy’s position, number of information, and finally formulate a counterattack strategy based on the enemy’s prompt shooting by the enemy. There is also a point to note here if there is a chance It is necessary to knock down the enemy as much as possible, not to make up for the knife. The reason is that the fallen enemy has already lost combat effectiveness. We cannot waste limited counterattacks on the replacement knife, and the presence of the fallen enemy can also exert pressure on the enemy. Can contain the enemy to save people, so not make up the knife can greatly enhance our chances of encountering the deposit. The above are some of the countermeasures when encountering an enemy ambush. I hope to help everyone. 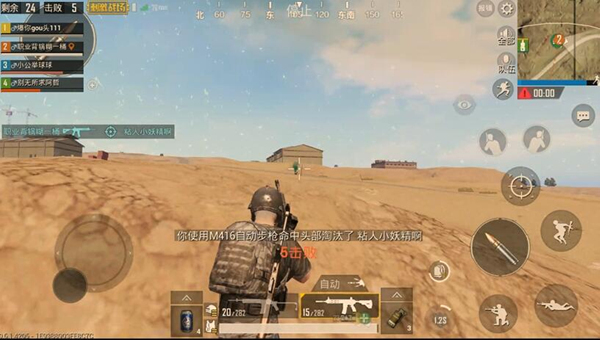 PUBG Mobile guide is a sharp knife behind the enemy. 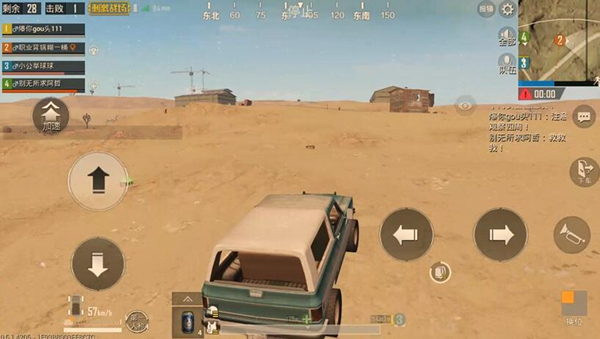 PUBG Mobile guide How is an old driver enough to learn more about how to use it?